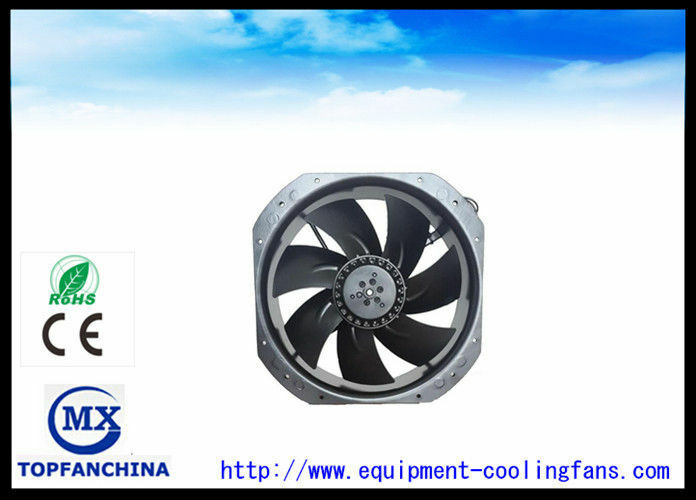 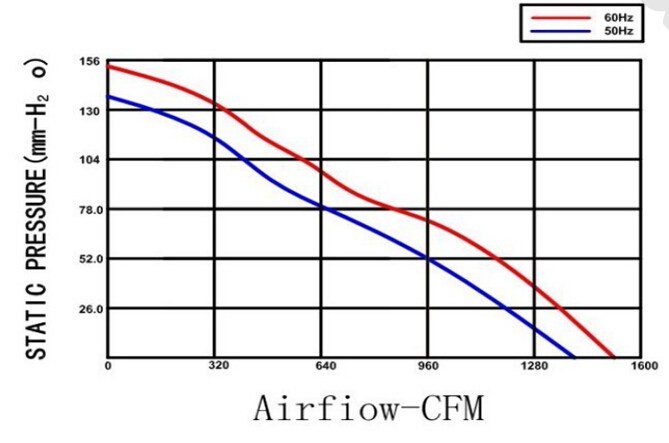 280×280×80 mm AC fan, This series of fans are of drum-shaped aluminium alloy. 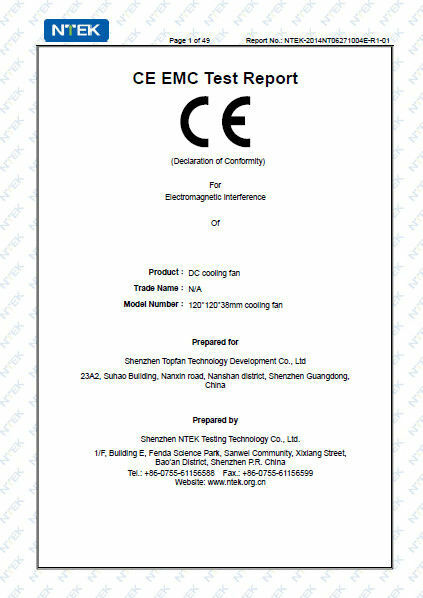 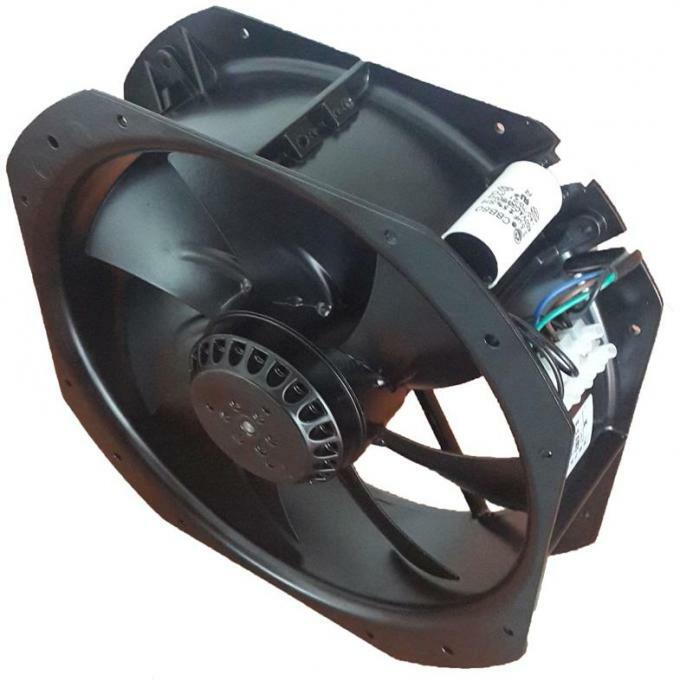 the fan blades of PBT plastics and the electric motor with flange protection form an integrity.It is characterized by small size,free maintenance,easy installation, low noise,less vibration,reliable operation and excellent functioning.These fans are chiefly used for ventilation and cooling applied the automatic controlling apparatus on ground,electronic devices,medical instruments, computers,power equipment,welding machines,packing and printing equipment,satellite communication, digital controlled machinery,office appliances and etc. 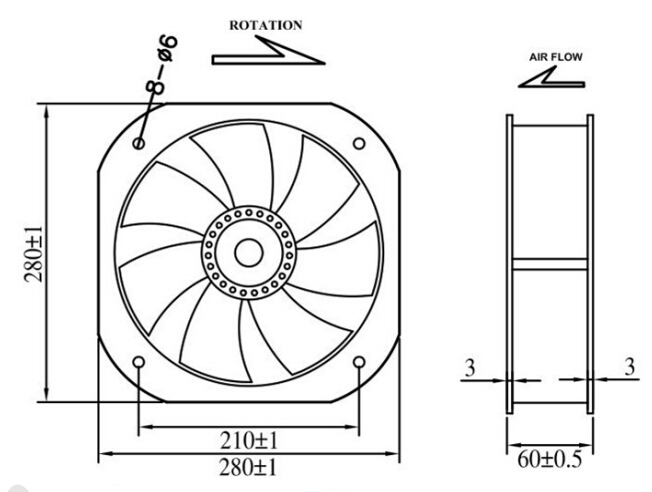 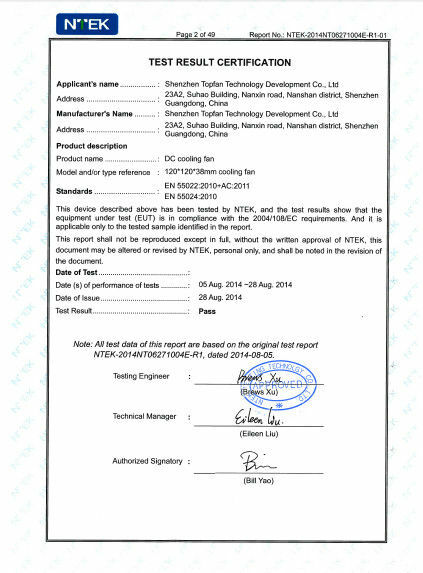 110 - 220 V AC FAN 280mm ,used for cooling and ventilation.